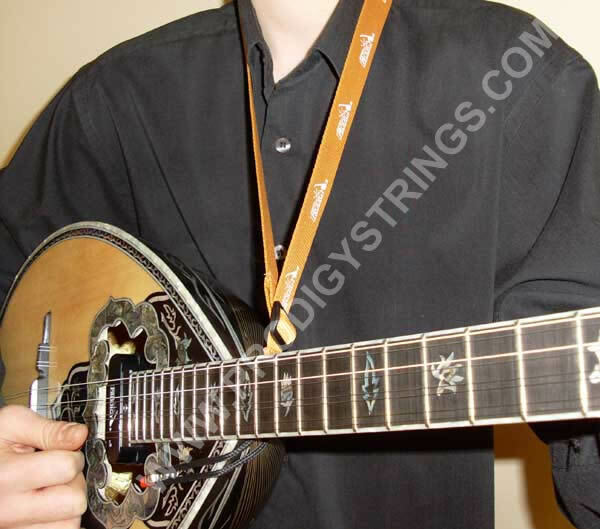 Bouzouki Prodigy straps are available in 3 sizes. 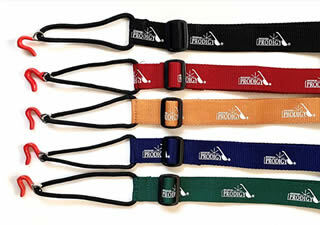 Medium and Large sizes are for adults. There are 4 colours to choose from in the adult sizes ¨Black ¨ Red ¨ Tan ¨ Navy. 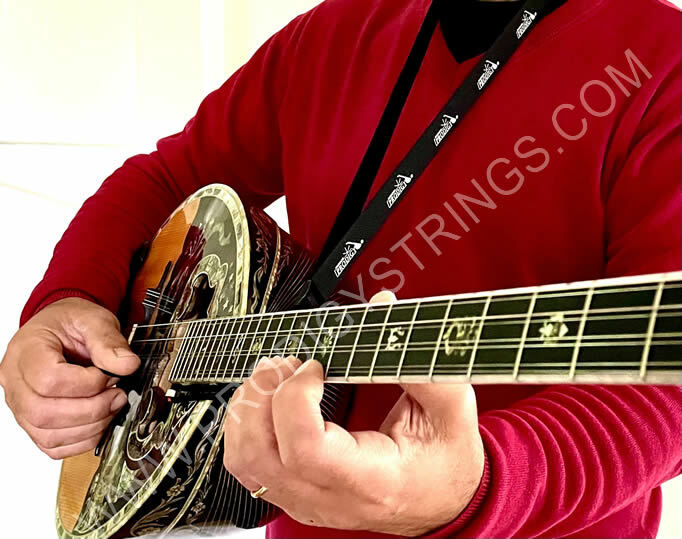 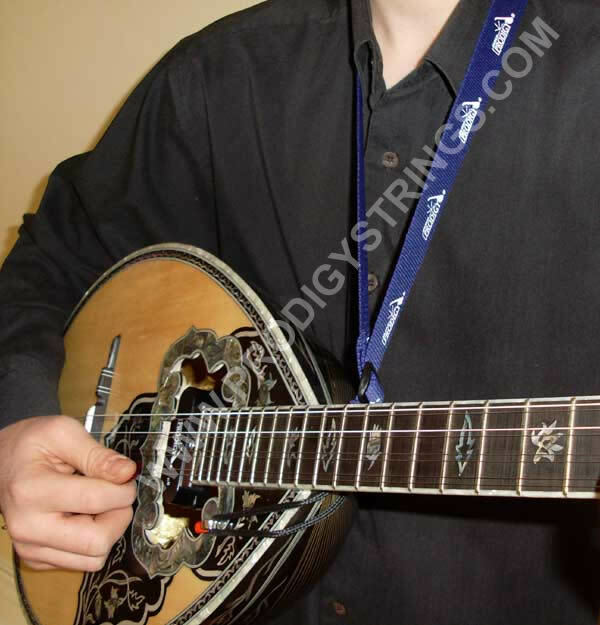 All straps are made from a strong but soft material which is comfortable to wear around your neck, fully adjustable and comes with a plastic covered red hook to protect your Bouzouki. 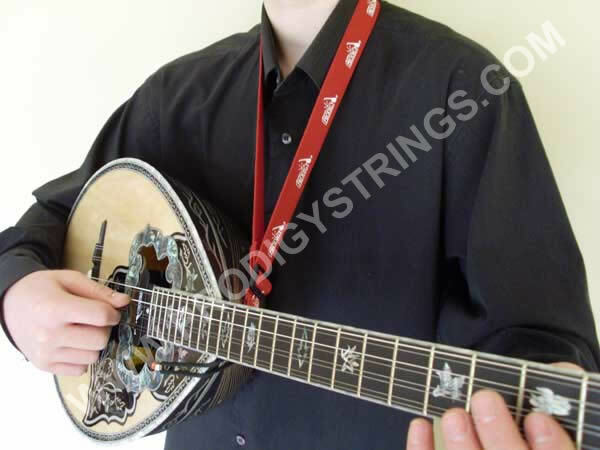 The straps are made in 4 different colours to compliment any colour design Bouzouki you are playing to any colour dress code you are wearing.